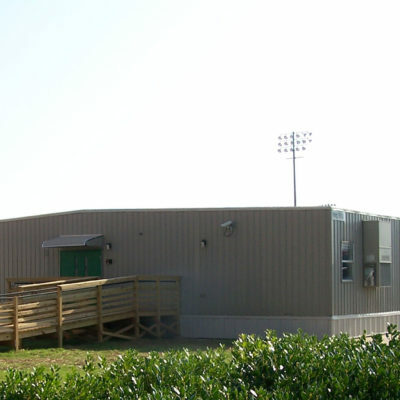 SMM Rebuilds After Tornado in Joplin, MO | Sustainable Modular Management Inc.
SMM was honored to be selected along with Modular Innovations to construct the modular building facilities for the Early Childhood Program at the McKinley Elementary campus in Joplin. There were several modular facilities built throughout the district but SMM was the only team who provided new buildings and completed the construction in less than 45 days from time of award. The administrators, teachers and children were able to use their new school on the very first day of classes. 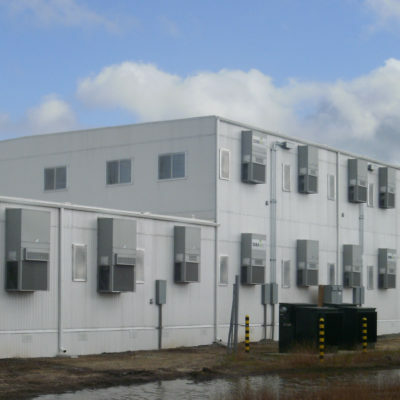 SMM provided 13 24’ x 42’ modular buildings and one 28’ x 48’ modular building, totaling 14,438 square feet. 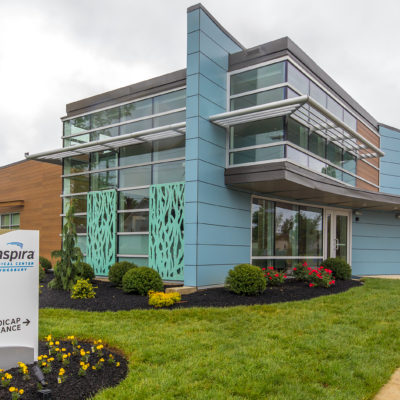 The facility consisted of 26 12’ x 42’ individual units and two 14’ x 48’ units and featured six classrooms, a lab, and an open lecture hall. SMM met all ADA requirements for this project.